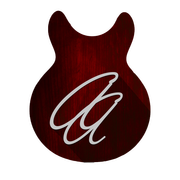 Welcome to the official website of Alejandro Abellán, studio and session guitar player. Alejandro Abellán is a Spanish guitar player who works as a studio and live session musician in several projects all along the country. 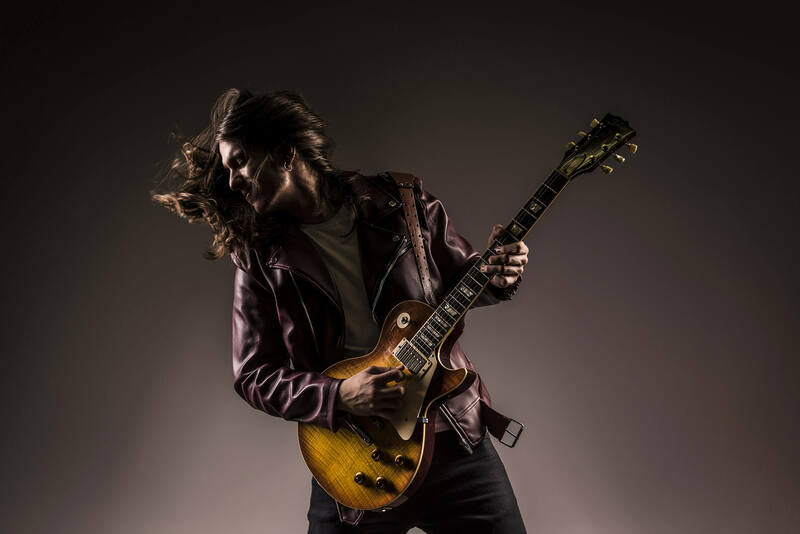 He started playing guitar at the age of 12, being influenced by guitar players like Paul Gilbert or Scott Henderson. 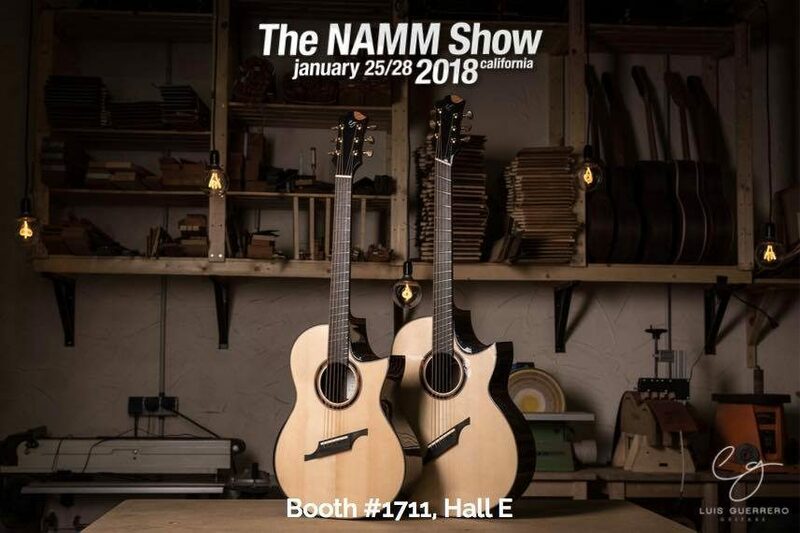 NAMM 2018, there we go!